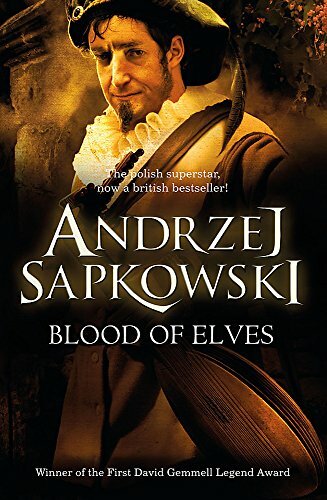 Geralt, the witcher of Rivia, is back - and this time he holds the fate of the whole land in his hands . . .